What happens when more than $100 million in cryptocurrency disappears? 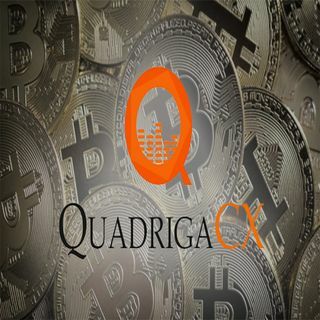 In 2013, Ontario-born Gerald Cotten co-founded the cryptocurrency exchange QuadrigaCX. A recent graduate from York University, Cotten had become immersed in the world of Bitcoin, and wanted to fill a much-needed void in the crypto market.